Having sold our first car over 20 years ago, Motorline Direct take pride in offering excellent customer service and a “no pressure sales” approach. This has earned us an excellent reputation which in turn has generated a huge amount of repeat business and recommendations. 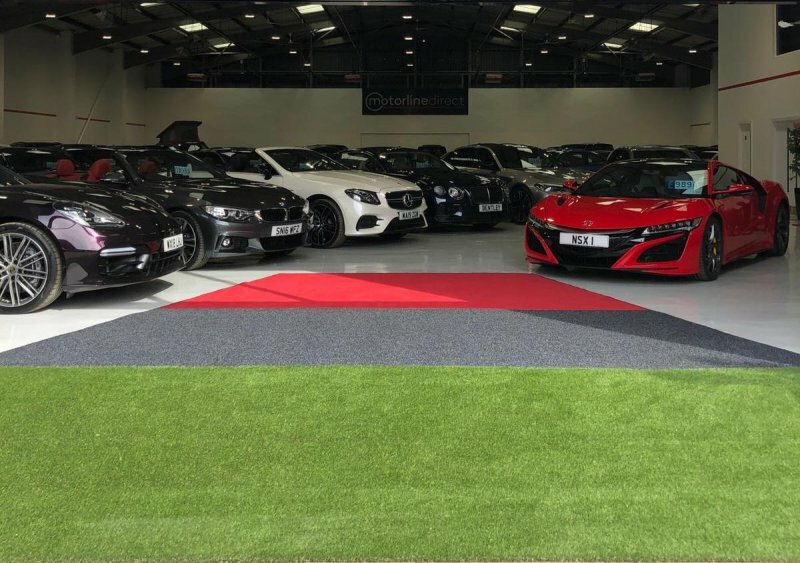 With up to 500 specialist cars onsite, 300 of which are presented in our two indoor showrooms, we have a variety of makes and models all of which have that something extra to offer, leaving our customers thoroughly spoilt for choice. While all our cars are competitively priced, we understand our customers expect more. This is why we not only have a dedicated team of sales advisors who create a positive and stress free buying experience, but we also have an after sales team who do everything in their power to ensure this continues long after our customers have driven away. Being situated just minutes from J23 of the M1 and having close links to Loughborough, Leicester, Nottingham and Derby, we are centrally located in the heart of the country making it easy for our customers near and far to find us. All of our cars come with a vehicle history check using HPI, a mileage check using the National Mileage Register, an oil and filter service if required, current MOT if due, pre-delivery inspection checks by our team of experienced technicians and a pre-delivery valet by our expert team of valetors to ensure a superb finish on all our vehicles. Furthermore, our flexible finance options and excellent part exchange prices ensure our Customers receive the best possible deal when purchasing their new car. We also feel it is important to give something back to not only our local community, but also those further afield. This is why we have committed to sponsoring the education of five orphaned girls in Malawi, Africa on a monthly basis in order to ensure they have a brighter life to look forward to.